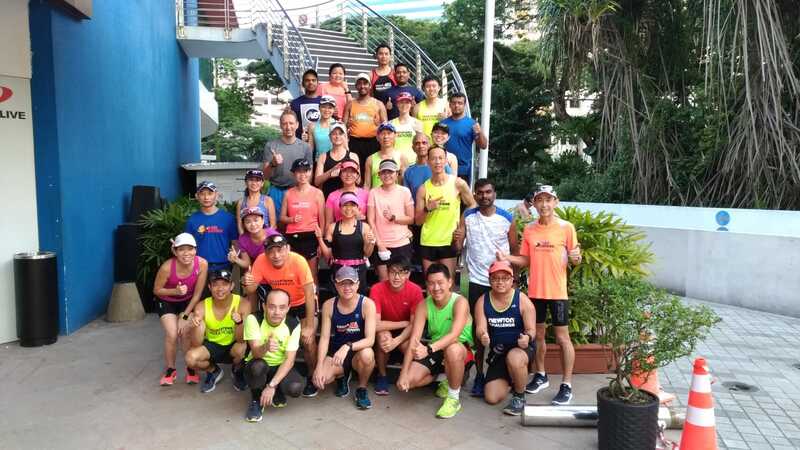 In Week #3 of Operation Sunbird 2018, Team FatBird‘s 12-week marathon training program for Standard Chartered Singapore Marathon (SCSM), The Sunbirds were given a challenging and solid workout at the hilly Western slopes of Mt. Faber region. After a good two weeks of foundation buildup, the Sunbirds were back with heightened enthusiasm. Joined by some new trainees to the Nest, the hills of Mt. Faber provided a solid workout with a bout of hills repetitions sandwiched between 2 segments of BaseBuild Hills Run. 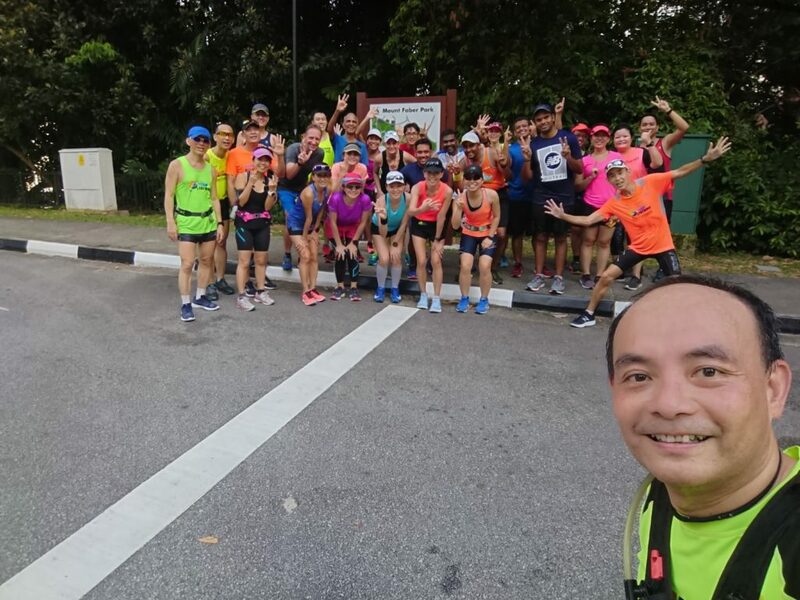 After a quick training brief with group photos, the Sunbirds set out in their respective pace groupings along the undulating slopes of Depot Rd, Alexandra Rd, Telok Blangah Rd and then up Morse Road to the start of the 1.6km Mt. Faber Loop for their 30min-60min of hills repeats. The Sunbirds were taking measured paces to maintain proper running form up the MF Loop with sustained effort to the top, and then easing off into recovery with quick cadence for some downslope running. The twin effects of building leg strength on the uphill and maintaining quick cadence for speed development on the downhill were executed according to the training objective. The respective FatBird trainers of each grouping provided good on-ground guidance and advice to help the Sunbirds achieve their 2-5 hills repeats within the Zone 2-2.5 effort with no break in the train. 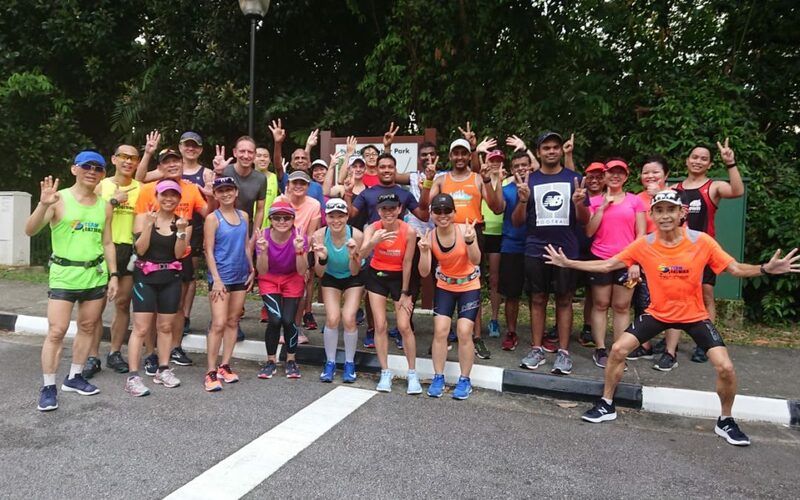 A rest interval was provided after the completion of the hills reps to gather all groups for a group photo, before descending the MF hill for the final segment of the workout – the long hills run of about 10km back to the SAFRA MF Clubhouse. 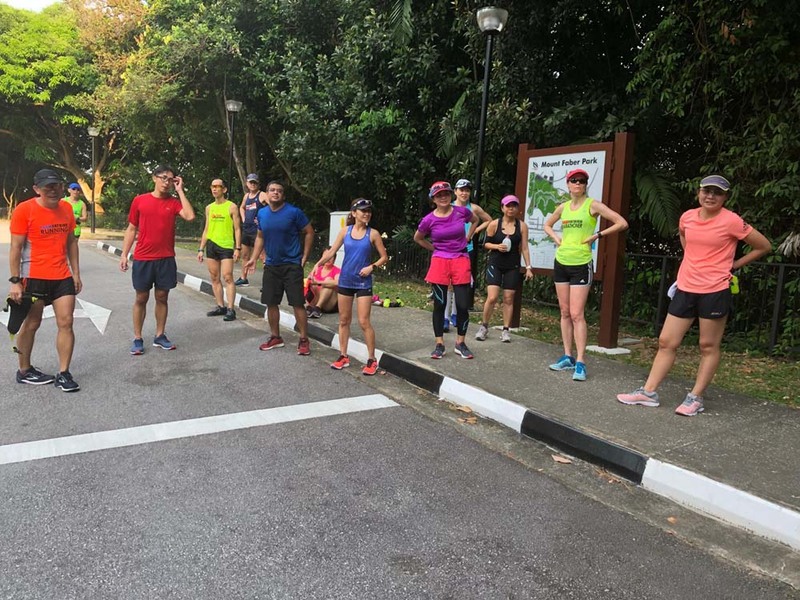 The rather sunny weather by 8am provided an additional 2 hours of conditioning for the Sunbirds, which will put them in good stead for marathons in the hot and humid climate of Singapore. All in, the total distances of 13km-22km with lots of elevation provided a good training effect (of strength & speed development) for the Sunbirds who completed the training very strongly (not fully emptied out for sure). 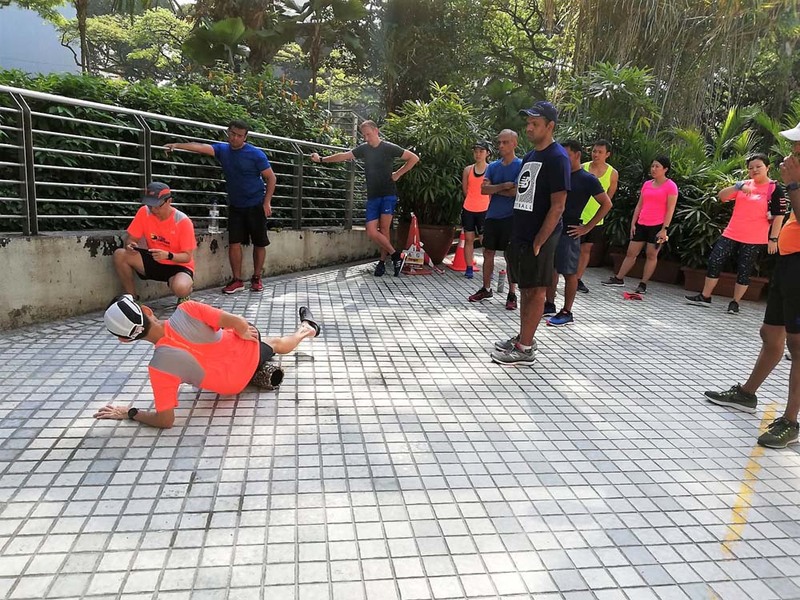 A post-run static stretching and foam-rolling session was conducted to supplement the Sunbirds with good knowledge and tips on post-run training recovery and deep tissue release. Training completed at 10.00am. The Sunbirds then took the remainder of the morning out for some recovery walk (shopping) to take advantage of the New Balance discount to equip with the proper shoes for marathon training and race day use. In Week #4, the final week of foundation and base-building, The Sunbirds will return to The Sports Hub for long run in a flatter terrain to get ready to kick into Phase 2 of marathon development – Transitioning into Marathon Pace (MP) Running. 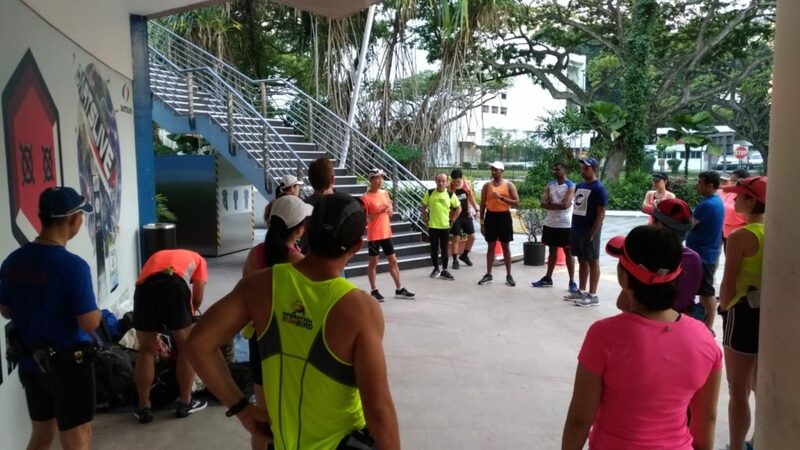 In addition to those training for SCSM18, NYC Marathon, OSAKA, Kyoto, Seoul, Taipei Marathons, we also had runners who joined us in a bid to manage their weight and get into racing weight and shape. 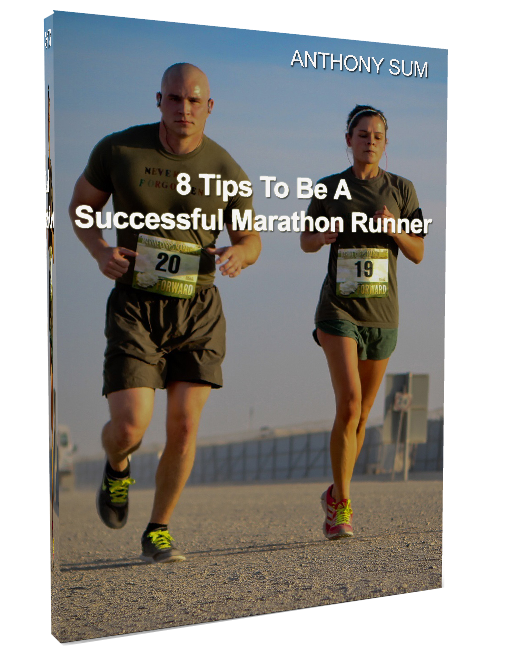 We welcome more runners irrespective your your goals to join our tried and tested marathon training program. The Sunbirds Ate The MF Hills For Breakfast!